Original 4-track demo of Carpetworld. 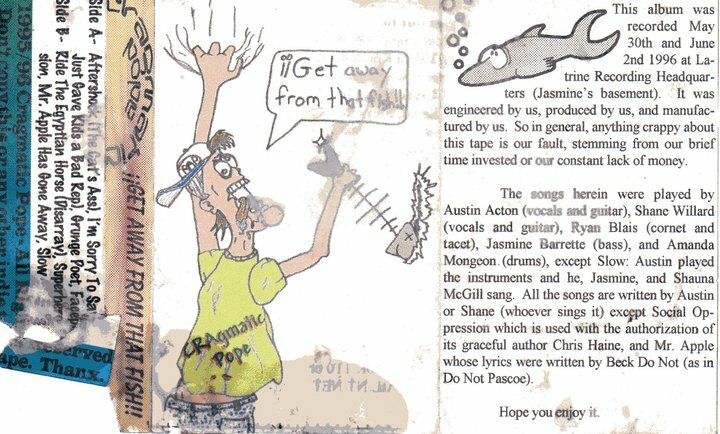 Last thing recorded by Cragmatic Pope in the summer of 1996. Re-recorded with The Deefons in 1998.